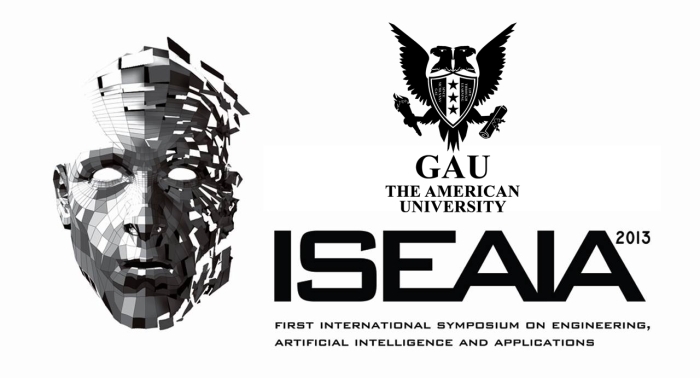 The first of GAU Engineering Faculty “1st International Engineering, AI and Applications” symposium will host international scientists. The symposium which will host scientists from all over the world will be held on 6-8 of November 2013 at GAU Cyprus-Girne campus. 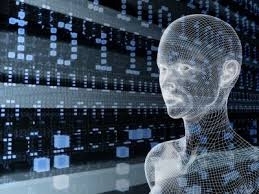 uzzy Logic and Mechanical Learning, Intuitive Research Methods, Smart Databases. Please see www.gau.edu.tr/en and iseaia2013.gaueng.org or call 1211 via 0(392) 650 20 00 for further details regarding terms and conditions for the admissions.